Jaguar Select Edition Certified 6 Year/100,000 Mile Warranty.Original MSRP $48824.00. Clean CARFAX. Passive Entry Push Button Entry ($565), Powered Tailgate ($360), Garage Door Opener - Homelink ($255), Santorini Black ($590), 10-Way Heated Front Seats ($510), Chrome Side Window Surround ($130), Cold Climate Package includes Softgrain Leather Heated Steering Wheel, Heated Washer Jets and Heated Windshield ($795). Drive Pro Package includes High Speed Emergency Braking, Blind Spot Assist, and Adaptive Cruise Control ($970), Fixed Panoramic Roof ($1225), InControl Navigation Pro, Meridian 380 Watt Sound System ($360), Sirius XM Satellite Radio & HD Radio ($510), 18 9 Spoke Style 908. 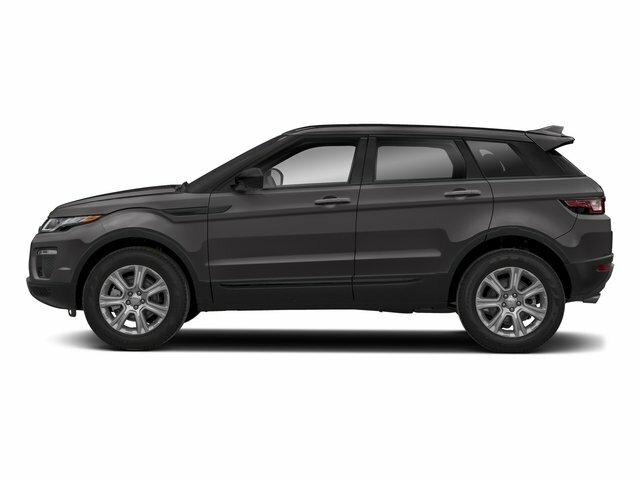 For more information about this vehicle or to schedule an appointment, please call our sales department today.